A2LA and the American Trade Association for Cannabis and Hemp (ATACH) are proud to announce the first ever partnership agreement between a laboratory accreditation body and cannabis trade organization. A2LA will work with ATACH to promote open-source quality management standards for the cannabis and hemp industries. This relationship is aimed to help the community through the dual promotion of foundational standards for quality control testing and regulatory guidelines that promote product safety. Together, A2LA and ATACH will promote the adoption of appropriate industry standards for use in recreational cannabis, medical cannabis, and hemp testing throughout the country. 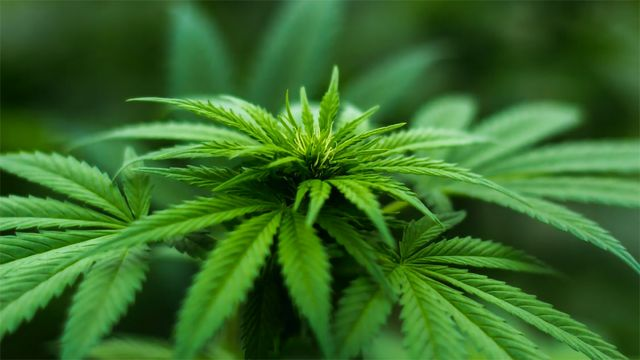 ATACH is an organization committed to providing avenues for marijuana and hemp industry leaders to promote the expansion, protection, and preservation of businesses engaged in the legal trade of industrial, medical, and recreational cannabis and hemp-based product. It also seeks to develop regulation and adopt industry standards with goals of advancing and professionalizing the industry. We need an opening in an industry that lacks standard test methods and where testing is such a crucial part of the regulatory landscape, the need for open-source consensus standards is especially significant. The development and adoption of standard test methods for cannabis testing is essential in ensuring consistency between laboratories, encouraging uniformity in state testing regulation, and providing a safe and consistent product to consumers,” said Michael Bronstein, Executive Director of ATACH. Together, A2LA and ATACH will promote the adoption of appropriate industry standards for use in recreational cannabis, medical cannabis and hemp testing throughout the country. 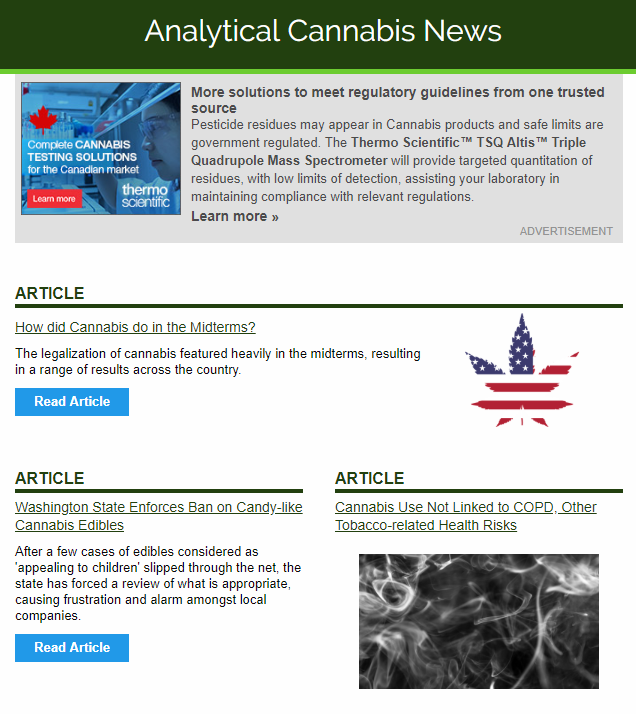 “As the only independent, 501(c)3, non-profit, internationally-recognized accreditation body in the United States that offers a full range of comprehensive laboratory and laboratory-related accreditation services and training, we are proud to partner with American Trade Association for Cannabis and Hemp to assist in bringing quality standards to a new industry,” said Roger Brauninger, A2LA Biosafety Program Manager. This article has been republished from materials provided by A2LA. Note: material may have been edited for length and content. For further information, please contact the cited source.